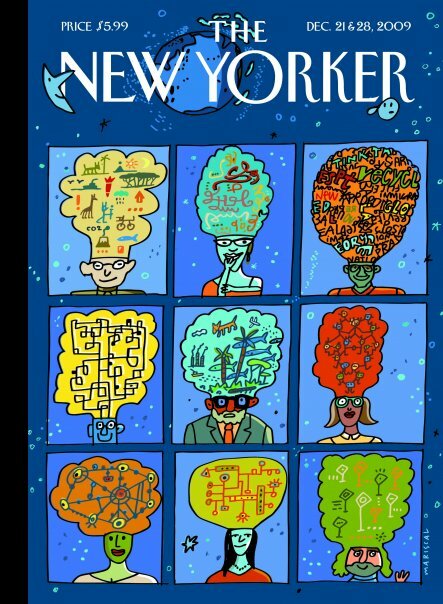 I love this image, “New Worlds” by Javier Mariscal — all those different kinds of beautiful, intriguing minds! AND new ways of bringing your own unique vision and passion forth into the world! Hm, it seems to be working okay in my firefox…? Though firefox has been acting kind of strange this week. Thanks for the heads up.